Brunswick Police Cmdr. 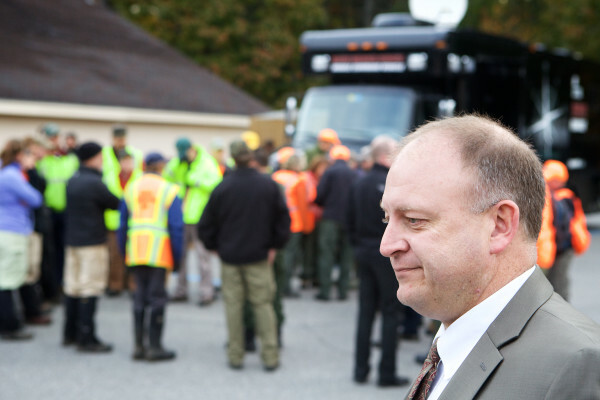 Mark Waltz talks to the press Wednesday morning, the second day of a search for 30-year-old Lisa Marie Cox, who went missing Monday night. A plane and personnel from the Maine Warden Service searched the woods off Maquoit Road Tuesday afternoon for Lisa Marie Cox, 30, who was last seen at 10:30 p.m. Monday. Maine game wardens prepare to search on foot and by air for missing Brunswick woman Lisa Marie Cox. Brunswick Police Cmdr. Mark Waltz said Tuesday afternoon that police "have questions" about the disappearance of 30-year-old Lisa Marie Cox. 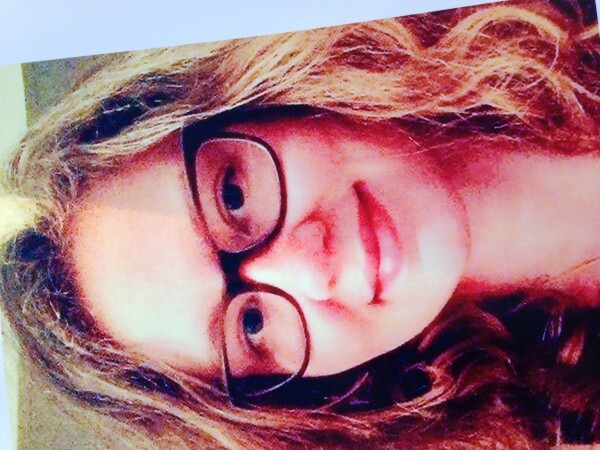 BRUNSWICK, Maine — Maine State Police detectives, Maine wardens and Brunswick police were scheduled to search into Tuesday night for a 30-year-old woman who went missing Monday night. Lisa Marie Cox was reported missing at about 10 a.m. Tuesday. Cox, who grew up in Brunswick, has lived for the last three years in Dallas, Texas, with her boyfriend, whom police declined to name. 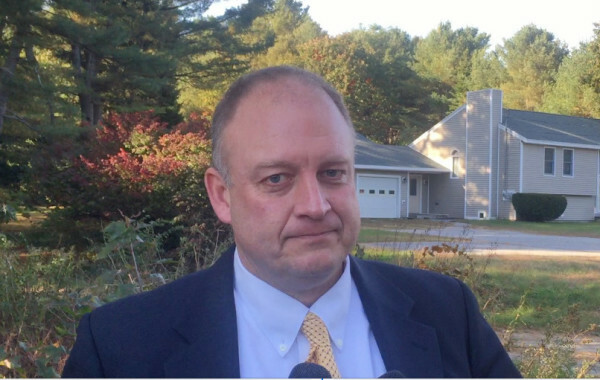 Although earlier in the day police said the couple was in Maine visiting, Brunswick police Cmdr. Mark Waltz said later that they recently moved to Maine and had stayed for the past two weeks with family friends who live on Running Brook Road. That was only one of several examples of “conflicting information” Waltz said police heard on Tuesday. Waltz said early Tuesday afternoon Cox and her boyfriend had argued Monday night and she walked away from the home barefoot, wearing a navy blue sweater and dark blue skirt with leggings — but without her cellphone or glasses. At an informational roadblock Tuesday night, officers handed out flyers asking anyone who had seen Cox or her gray 2012 Honda with Texas registration plates to contact police. “We have questions,” Waltz said about the search. Later on Tuesday, he said, “We still have some inconsistencies,” but in both cases he declined to be more specific. Waltz said Cox was “very upset and may not have been thinking clearly” after the argument. 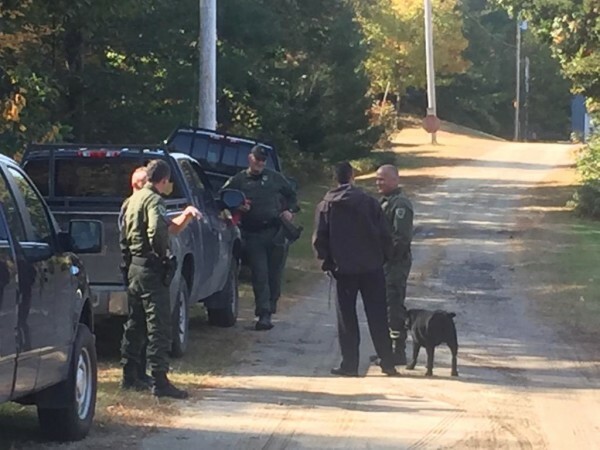 On Tuesday, Brunswick police enlisted the Maine Warden Service, along with two tracking dogs, to assist with a search of the deep woods behind the home. A Maine State Police plane scanned the area, including nearby Maquoit Bay, from the air, and a Brunswick police boat searched the bay. Later in the afternoon, officers went door-to-door in the area asking if anyone had seen Fox. At about 5 p.m., officials from the three agencies met at the Brunswick Police Station before setting out again to search for several more hours. Waltz said Tuesday evening that Cox was still considered a missing person and that while police have questioned family and friends, no evidence had been discovered. Waltz said “a large group” from the three agencies was scheduled to regroup early Wednesday morning to continue the search. Cox is described as a white woman, 5 feet 3 inches tall, weighing 168 pounds, with dirty blonde hair and glasses. Waltz asked anyone who may know of Cox’s whereabouts to call 725-5521.